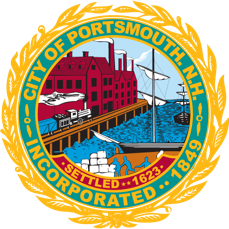 The Welfare Department assists Portsmouth residents unable to provide for their own documented shelter, food, medication, utility or other emergency needs. It provides assistance to qualified individuals and promotes independence through guidance and referrals. In addition, the Department actively participates in local social services networks.